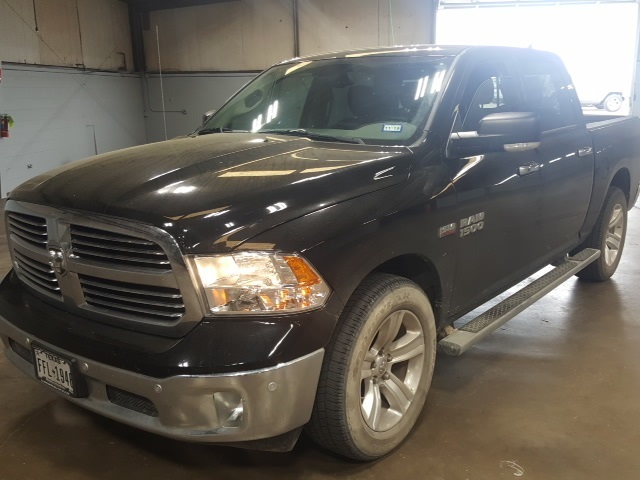 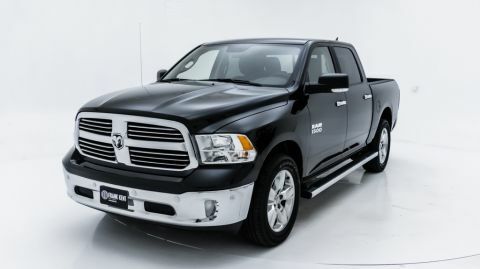 Black Clearcoat 2014 Ram 1500 Lone Star RWD 8-Speed Automatic HEMI 5.7L V8 Multi Displacement VVT 115V Auxiliary Power Outlet, 40/20/40 Split Bench Seat, 5.0" Touchscreen Display, 6 Mo. 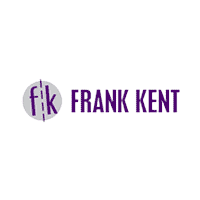 Trial (Registration Required), 6 Month Trial (Reg. 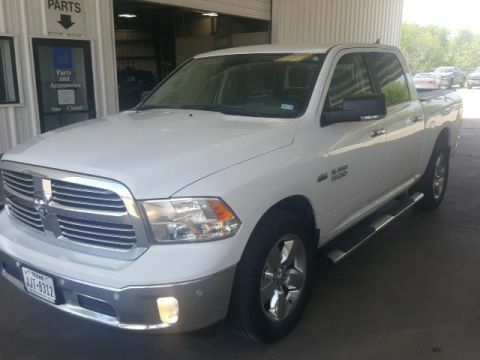 Required), 6 Speakers, 8.4" Touchscreen Display, Air Conditioning, AM/FM radio, Ash Tray Lamp, Auto Dim Exterior Mirror, Auto-Dimming Exterior Passenger Mirror, Black Exterior Mirrors, Bright/Bright Billets Grille, Charge Only Remote USB Port, Class IV Receiver Hitch, Electroluminescent Instrument Cluster, Exterior Mirrors Courtesy Lamps, Exterior Mirrors w/Heating Element, Exterior Mirrors w/Supplemental Signals, Fog Lamps, Folding Flat Load Floor Storage, For Details Go To DriveUconnect.com, Front Armrest w/3 Cupholders, Front Center Seat Cushion Storage, Glove Box Lamp, Integrated Voice Command w/Bluetooth, Leather Wrapped Steering Wheel, Lone Star Premium Group, Lonestar Badge, Media Hub (SD, USB, AUX), Media Hub (USB, AUX), Nav-Capable! 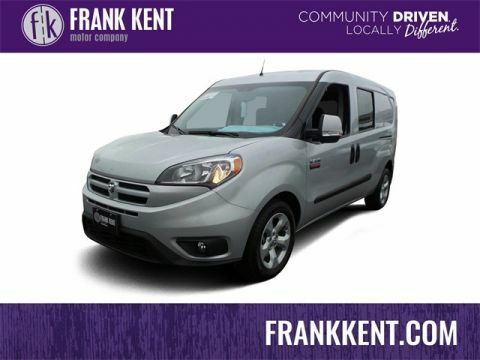 See Dealer for Details, Navigation System, Overhead Console w/Garage Door Opener, ParkSense Front/Rear Park Assist System, ParkView Rear Back-Up Camera, Power 10-Way Driver Seat, Power Black Trailer Tow Mirrors, Power door mirrors, Power Folding Mirrors, Power Heated Fold-Away Mirrors, Power Lumbar Adjust, Premium Cloth 40/20/40 Bench Seat, Quick Order Package 26Y Lone Star (Regional), Radio data system, Radio: Uconnect 5.0 AM/FM/BT, Radio: Uconnect 8.4A AM/FM/SXM/BT, Rear 60/40 Split Folding Seat, Rear Dome w/On/Off Switch Lamp, Rear step bumper, Rear View Mirror w/Microphone, Rear-View Auto-Dimming Mirror w/Microphone, Remote SD Card Slot, Remote Start System, Roadside Assistance & 9-1-1 Call, Security Alarm, SIRIUSXM Satellite Radio, Steering Wheel Mounted Audio Controls, Storage Tray, Sun Visors w/Illuminated Vanity Mirrors, Uconnect Access, Uconnect Voice Command w/Bluetooth, Underhood Lamp, Universal Garage Door Opener, Wheel to Wheel Side Steps, Wheels: 20" x 8" Aluminum Chrome Clad.